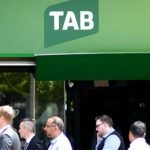 The TAB brand has effectively taken over Tatts’ struggling wagering brand UBET. 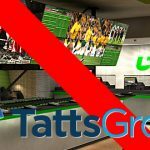 Australian lottery and betting operator Tatts Group reports profit plunge in its final annual report prior to absorption into rival Tabcorp Holdings. 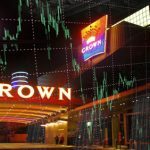 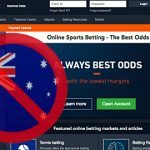 The proposed merger of Australian gambling firms Tabcorp Holdings and Tatts Group spells doom for the company's UBET and Luxbet wagering brands. 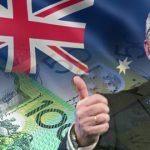 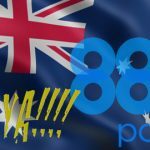 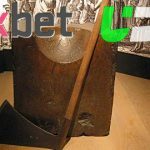 888 Holdings' online poker brand 888poker is the latest operator to exit the Australian market ahead of online casino and poker ban. 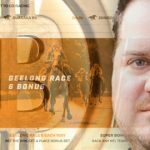 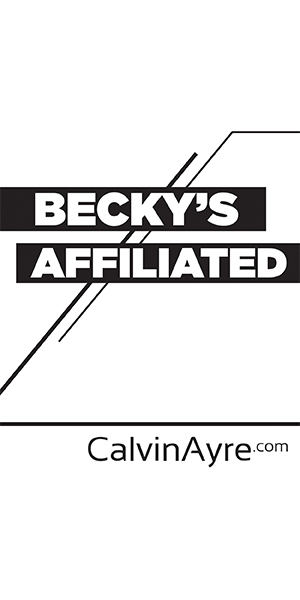 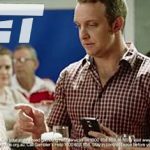 Ubet advert the first to be spanked for promoting alcohol and betting; Sky Vegas 'rock star' ad yanked for linking gambling with being cool.